Do not be afraid, join-in! 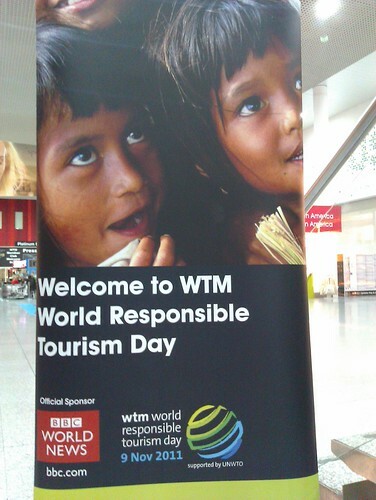 Today is World Responsible Tourism Day. See other pictures from WTM. Today and tomorrow the first Finno-Ugric Branding Conference will be held in Tallinn. Conference aims to initiate a systematic process for raising global awareness of, and interest in the Finno-Ugric common cultural roots and ongoing international cooperation (“Finno-Ugric movement”). The annual conference of the PAN Parks Foundation – Europe’s Wilderness Days was held this year in Estonia, Soomaa National Park and Pärnu. Conference brougth together people dedicated to European wilderness protection, ca seventy participants from 16 countries representing protected areas, governmental and research institutions, NGOs and media. You can also see my pictures of Europe’s Wilderness Days and my videos. EDEN awarded destinations had a meeting and celebrated Europe’s Tourism Day. Here are slides of my presentation about ideas of EDEN network website. Last week I attended a three days training seminar in Pärnu about “Developing and Marketing an International Tourist Attraction”, organized by BDA Consulting in cooperation with experts from UK and France. Training course was supported by Estonian Enterprize. What inspires you to travel to a new place? 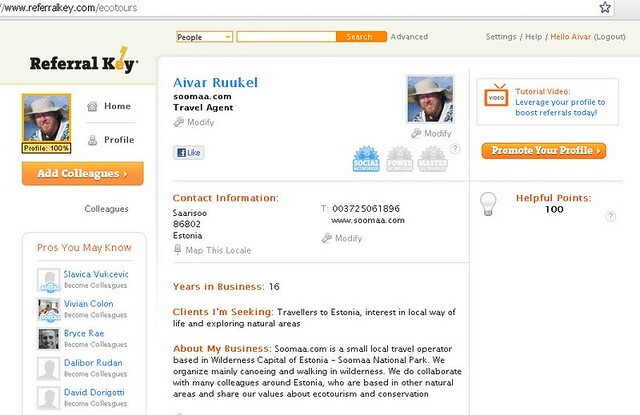 I am finalizing a survey How Foreign Visitors to Estonian National Parks Use Internet. This survey is supporting my Master Thesis at Estonian University of Life Sciences. English translation is not yet available.